Image Comics and Skybound Entertainment recently announced Slots, a new series written and drawn by artist Dan Panosian (Daredevil: Back in Black, Conan/Red Sonja). You can say this about the life of Stanley Dance: he did it his way. Unfortunately, his way never took getting old into account. Now, the former boxer is on his last legs, and looking for redemption…but he’ll settle for going down swinging. Slots is a bold new take on Las Vegas, where everything old can become new, and superstition influences how the chips fall. 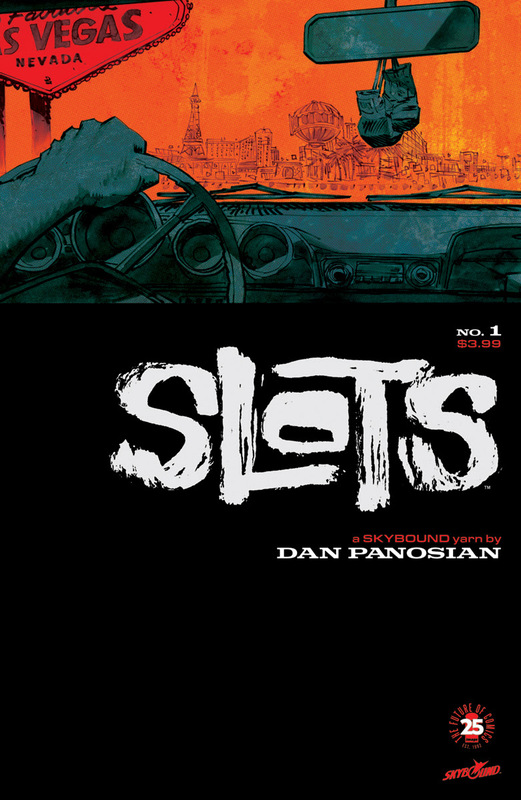 SLOTS #1 arrives in comic book stores Wednesday, October 4th.